It could soon be just as easy to travel on water as it is to take an Uber through a busy downtown neighborhood. 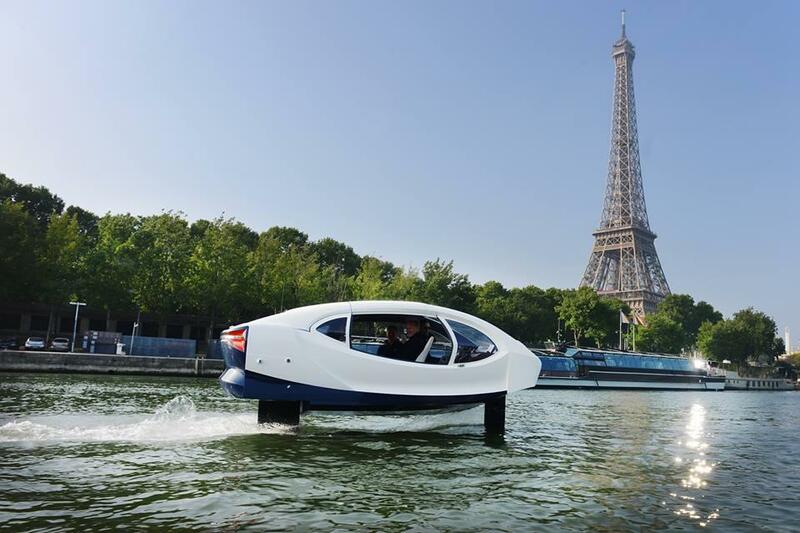 SeaBubbles, a French startup, has been trying out their electric hydrofoil water taxi with great results. 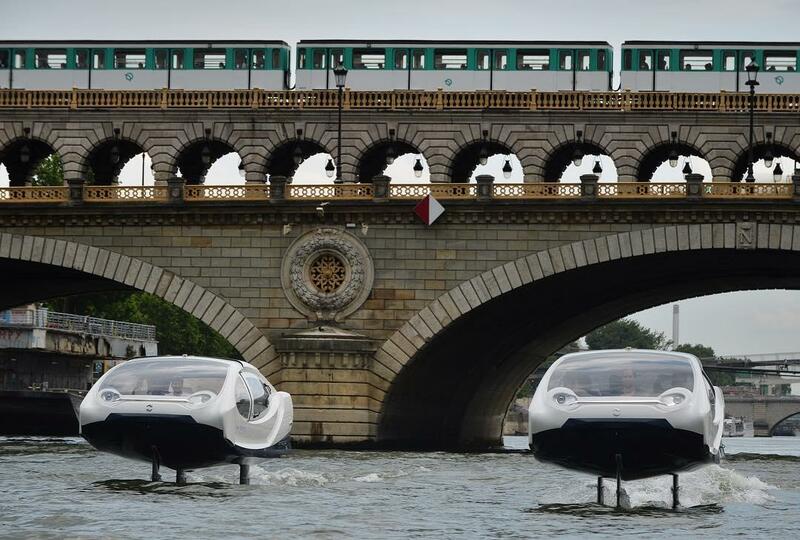 Even more tests are happening over the Seine River in Paris as they prepare to launch the new taxi service. SeaBubbles was founded by Alain Thebault, who was the designer of Hydroptere, which is a hydrofoil yacht. As the name suggests, this substance is a foil that’s able to operate on top of water. It has the benefit of lifting the hull of a boat over the water in one of its operation modes, which generates faster speeds and lower drag. The difference with SeaBubbles comes in the 20 kilowatt-hour battery pack that’s equipped with dual 10-kilowatt electric motors. According to Electrek, that’s enough to last an hour in the water before needing to be charged again. It creates a unique way to get people around that efficiently uses energy and would be less taxing on the roads and environment. As you’d expect, they’ve been looking at deploying their new “Bubble Taxi” service in cities that are near bodies of water. 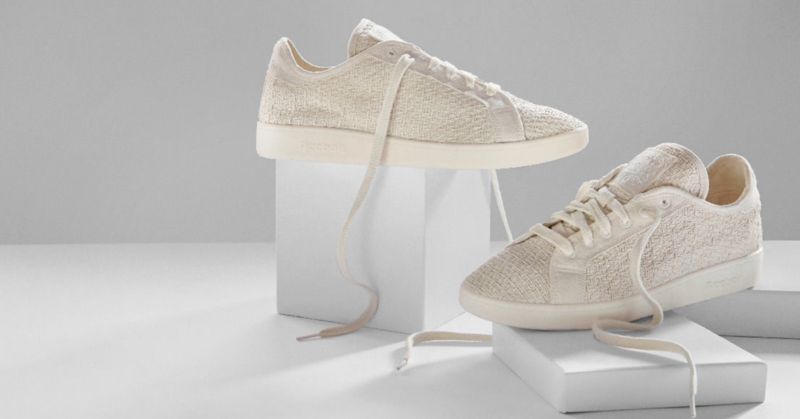 They’ve launched prototypes in five areas, including Lake Geneva in Switzerland and the Seine River in Paris. They feature two different modes, one that operates as a traditional boat and the previously mentioned “flying” operation. There’s been some issues in getting the service passed in areas like Lake Geneva. According to Electrek, Switzerland’s government is worried about building docks for the new Bubble Taxis into the water and ferries that are already transporting people are concerned with increased traffic. 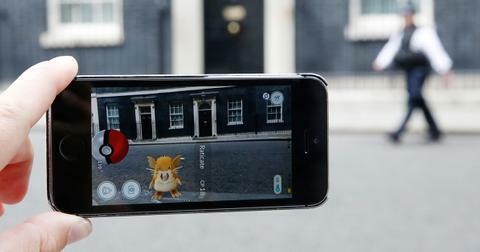 However, the company does expect to launch next year once it passes regulations. There’s also expectations for an autonomous version later in the year. It's an aggressive target date that would likely require further hurdles to jump through. Is there a chance that SeaBubbles is coming stateside? The company is already involved with some negotiations. Many opportunities present itself, especially when looking at the country’s major rivers and great lakes, but they would be on a much smaller scale than the prototypes they’ve been experimenting with.